Is it big enough? Where does it go? What about permits? Buying a generator is easier when you know how to avoid the 10 most common mistakes made by generator buyers. 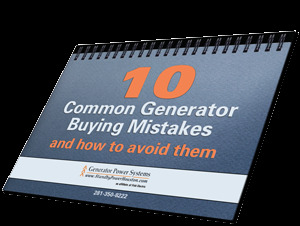 Fill this out to get instant access to our free eBook: 10 most common mistakes made by generator buyers. Thank you so much for reaching out. We will be in contact shortly. In the meantime, check out what our clients are saying about us.